More home recordings made at the McCartney family home. 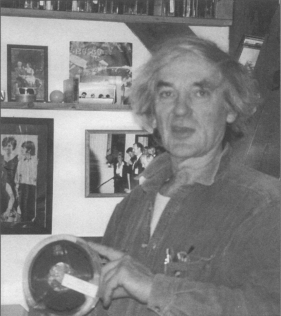 Hans-Walter Braun with his copy of the rehearsal tapes. (I will at some future time). 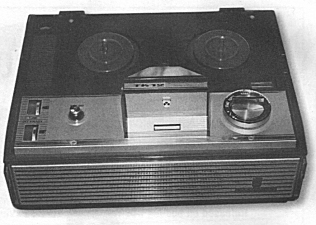 In From Cavern To Star Club, Hans Olof Gottfridsson illustrates the photo above and references that it is the Hodgson Grundig Model TK12 which made these recordings. 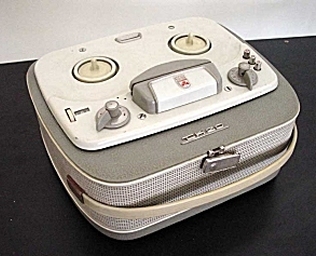 In fact, this recorder is model TK120 Delux which was produced throughout 1966-67. The number '0' on the model label (on the transport cover) has been removed leaving only TK12. This cannot be the recorder that made these recordings. 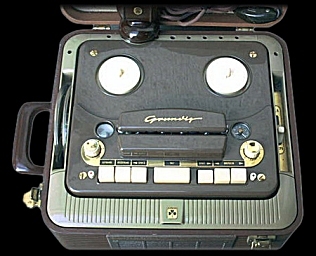 Below are two possible Grundig models which might have been used. Both were manufactured 1956-57. Left is an actual model TK12 which features the 'green eye'. Right is a model TK20. 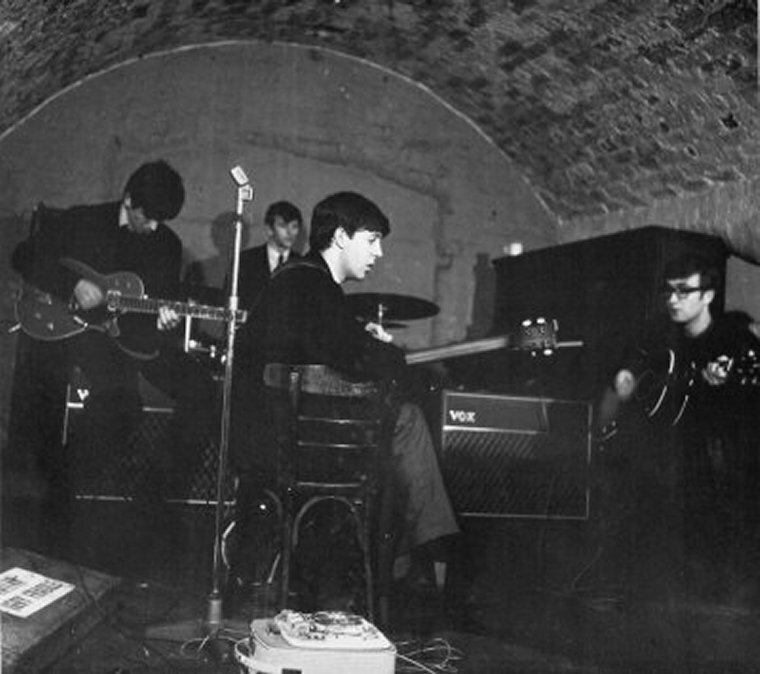 This model is seen in Anthology during The Beatals' recordings sequence and is also seen in the early 1963 Cavern rehearsal photo seen here. However, model TK20 does not feature a 'green eye".